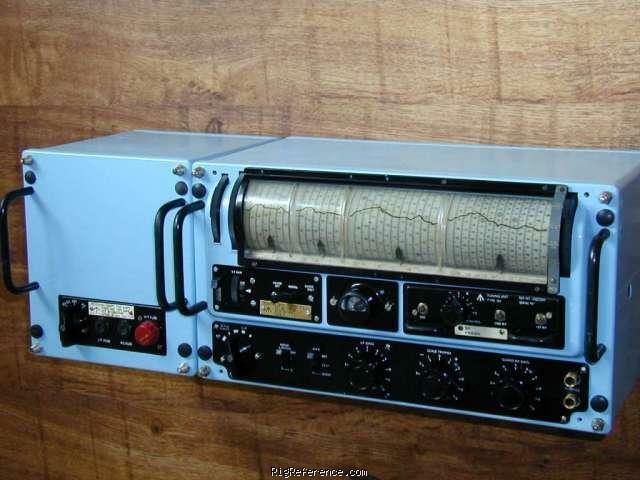 The Marconi R1475 is a general coverage HF receiver used for naval and airborne operations. The R1475 requires a type 360/458 PSU. 3 switch-selected bandwidths available; 5 kc/s,1200 c/s and 300 c/s, including LF filters. Estimating the value of a rig can be challenging. We collect prices paid by real hams over the years to help you estimate the current value of the Marconi R1475 / RG44. Just bought or sold this model? Let us know what you traded it for and help other ham operators!